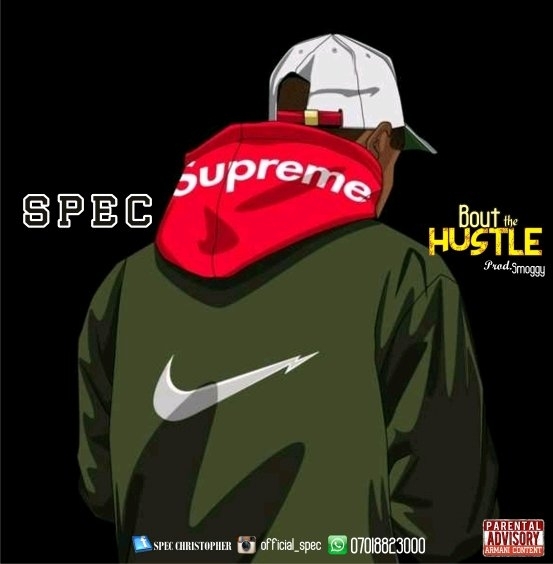 Nigeria fast rising rapper/singer SPEC is out with something special to give the audience. Spec is here with a dope song titled BOUT THE HUSTLE which was produced by smoggy. 1 Comments to "Music: Spec - Bout The Hustle (prod by smoggy) "